Versatile approaches to the inclusion of disadvantaged learners in adult education were at the centre at the ImplOED final conference. 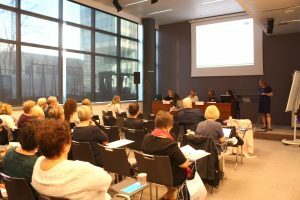 The conference Transforming lives, society and adult education through outreach, empowerment and diversity was held in Brussels on 16th of October. “Adults have a big impact on children which is why it’s important to fight for non-formal and informal adult education,” said Renilde Reynders from National Agency for Erasmus+ in Flanders in her opening words. 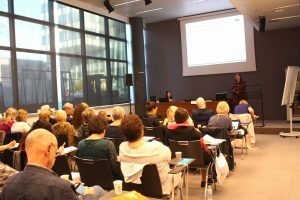 At the conference, project partnes, adult educators, learners and policy-makers got the chance to share their thoughts and experiences on how to improve outreach, empowerment and diversity (OED) in adult education. 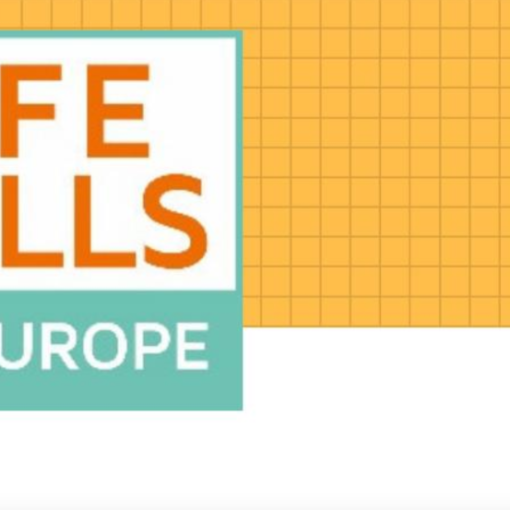 During its lifespan the ImplOED project has implemented the recommendations produced in the previous OED project for policy-makers and adult education providers on how to improve OED in adult education. At the conference, some of these recommendations were presented. The final product of the project, Instruction manual for adult educators on how to implement outreach, empowerment and diversity, will be published soon. The manual will also include concrete suggestions on how to transfer the OED products to different sectors and geographical areas. Keynote speaker Ellen Boeren, a Reader at Moray House School of Education at the University of Edinburgh, UK, brought a researcher’s perspective to the topic. She focused especially on the participation levels in adult education. Participation is a manifold topic that does not only come back to the learner individuals or the adult education providers but is influenced by various actors on the individual, provider and policy levels, she demonstrated. She also pointed out that the benchmarks defined by policy-makers often tend to be formulated at the micro level – based on individual participation. However, participation is not dependent only on the individual but also the existing structures. 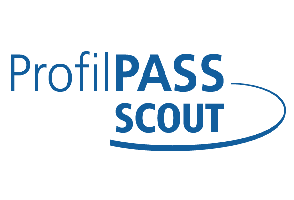 ”What would be the feasibility of meso and macro level benchmarks? Such as for example investment targets?,” she asked. Despite differences inside Europe on participation levels, there are also similarities. 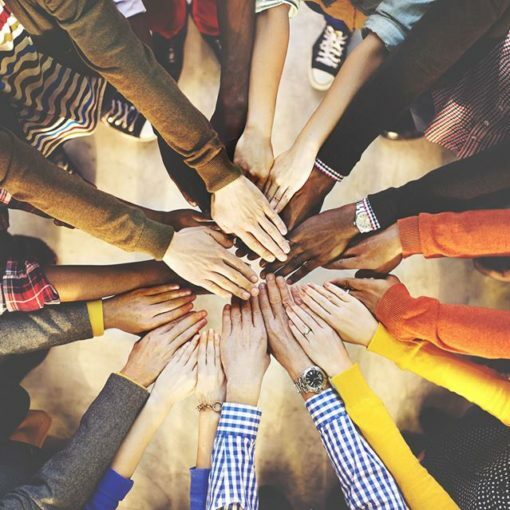 “According to research, disadvantaged learners in different European countries share similar experiences when it comes to participation and have a strong need for individualised support,” Ellen Boeren said. 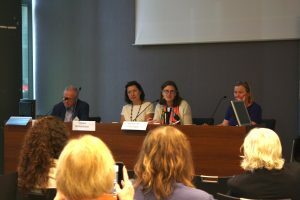 Keynote speech was followed by learners’ and trainers’ stories that were heard from Oriana White, Outstanding Individual Learner award 2018 winner from the UK, Ana Pimenta, a learner from Portugal, Karin Tudal, Project Manager and Training Expert at La Ligue de l’Enseignement, France and Ulrika Sandin, Manager and trainer at the Red Cross Folk High School in Skärholmen, Sweden. “Past experiences or age are not and should not be obstacles for learning in later life,” was the common message from the learners who have had a second chance in their lives. At the workshops, participants got the chance to discuss implementation of outreach, empowerment and diversity on the local and the practices level as well as from the perspective of active citizenship. 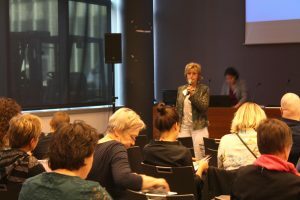 The workshop on implementation on the local level address the topic by discussing effective ways for strengthening the key competences of adults with low education and developing the competence of adult educators in order to cope with their everyday practice. The presentation was based on the example of Tartu Folk High School with a special focus on the experience of teaching Estonian for migrants who have received international protection from Estonia. The workshop on active citizenship and adult education presented examples on learning for active citizenship from Sweden and Serbia. 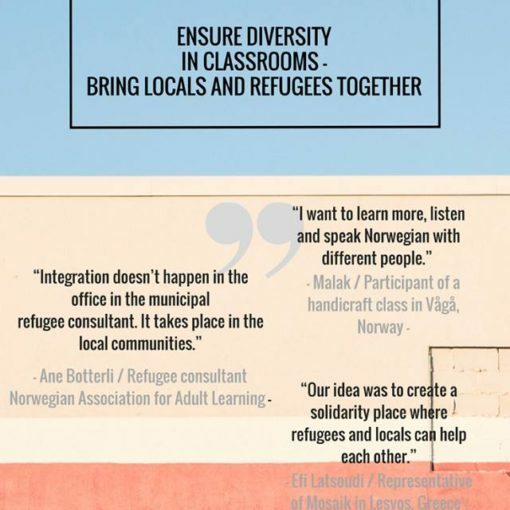 Lars Igeland from Sweden shared the experiences of Swedish folk high schools who work with refugees and Maja Maksimovic from Serbia shared her experience of confronting nationalism and xenophobia through self-organised adult education. 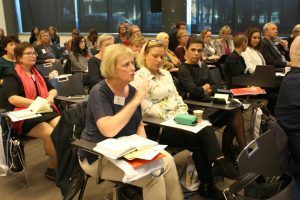 At the workshop on implementation on the practice level, Julia Stranner from Piramidops, Austria, presented a migrant womens’ meeting place which offered learning and counselling for women. However, based on the feedback received, the counsellors and learners ended up reversing their roles as learners became moderators and teachers and the counsellors learners. 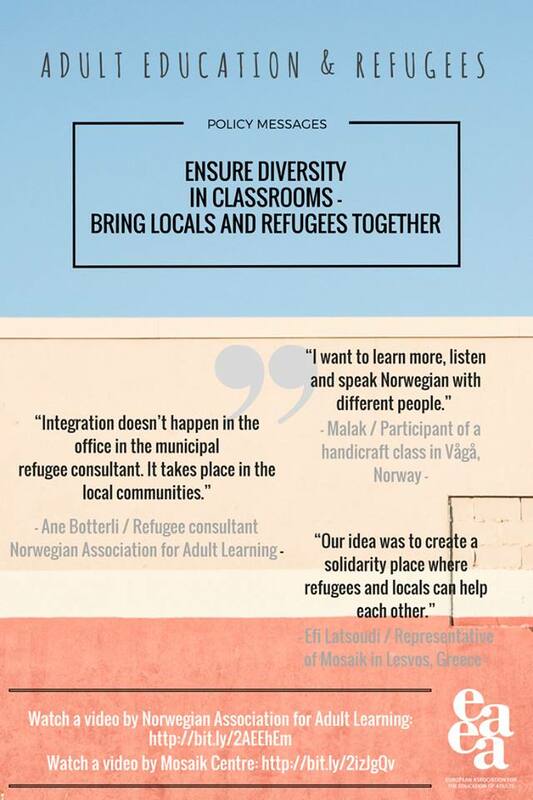 Ulrika Sandin presented the example from Red Cross Folk Schools in Sweden. The programme is based on an exchange learning approach where everyone learns from eachothers’ experiences. At the panel discussion formed by Martina Ni-Cheallaigh from the Adult Education and VET Unit at DG EMPL in the European Commission, Tatjana Babrauskiene from the European Economic and Social Committee (EESC) and Frans De Keyzer, a Consultant at the Brussels Enterprises Commerce and Industry (BECI), discussed the topic from a policy perspective. The panel session kicked off by Martina Ni-Cheallaigh re-iterating that the underlying focus of European Agenda for Adult Learning and Upskilling Pathways initiative is ‘motivation’. How can we motive adults in all aspects of their lives to participate in adult Learning? she asked. “There is a core part of population that don’t feel they need learning. 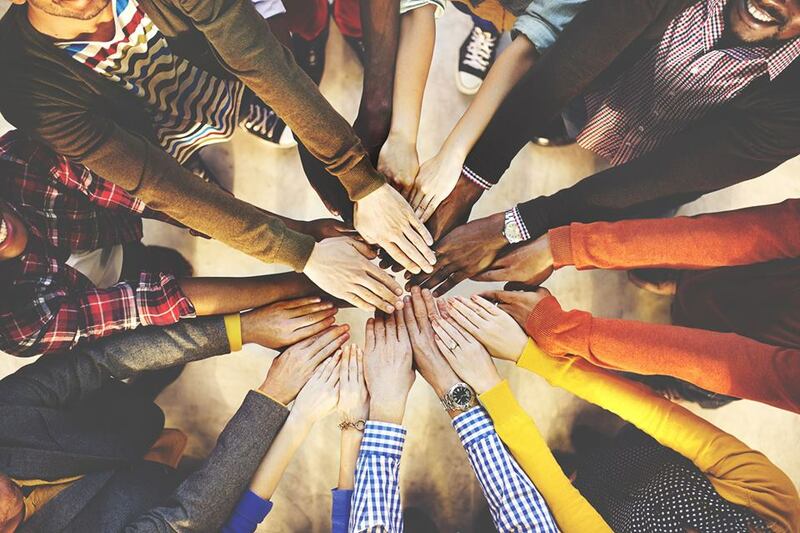 It’s important to have grassroots initiatives and organisations working for outreach because they have the possibility to reach people from diverse backgrounds,” Martina Ni-Cheallaigh said. It was agreed that adult learning can be a tool in engaging disadvantaged learners in the society. “Providing adult education to an individual doesn’t only benefit the individual, it benefits the whole society,” said Tatjana Babrauskiene. Next post Engaging socially and educationally disadvantaged adults in lifelong learning is possible: find out how in the implOED manual.